Maine Inn Broker of Inns, Bed and Breakfasts, motels, educating inn buyers and sellers: WHY buy in Maine? Just take a glance...! 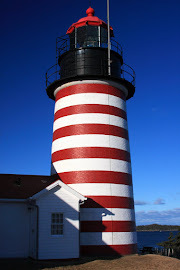 To see more Maine photos, view my Picasa albums!